Battlefield sites north of town. Memorial Veterans Wall. M60 tank. Located in Dawson. Lake Isabel Recreational Lake 2 miles south of Dawson. Slade National Wildlife Refuge 2 1/2 miles south of Dawson. Dawson Wildlife Management Area 6 miles south of Dawson. 45 minutes from Bismarck, North Dakota on I-94. *The year was 1863 and we were in the third year of our Civil War. In the afternoon of the 1862 Dakota Conflict, also known as the Minnesota Massacre, there was an outcry for justice. In June of the 1863 the first governor of Minnesota, Henry Hastings Sibley, assembled an army of 4,075 men. Their mission was to chase and engage the renegades, led by Inkpaduta, in battle and rendezvous with General Sully, who was coming up the Missouri River to cut off the Indians escape. They started their expedition on June 16th and after a 39 day march found a large village of 2,500 + Indians. This village was located ten miles North of Tappen, North Dakota. 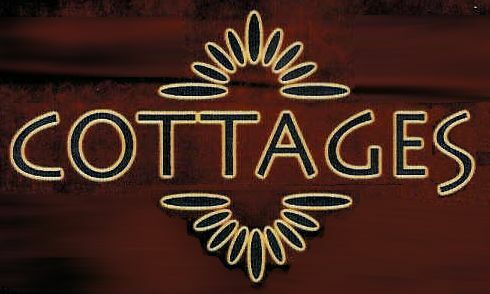 It is important to state that although there were a few renegades in this village the majority of the inhabitants had no involvement in what had happened in Minnesota. They were hunting buffalo for the winter food cache. Gall and Sitting Bull were with this hunting party of Sioux. It was their first encounter with the U.S. Army. On July 24th, after an attempt to talk with the Indians, Dr. J.S. Weiser was shot and killed, possibly by a member of Inkpaduta's band. The Battle of Big Mound had started. Having the advantage of superior arms the soldiers prevailed. Two days later, July 26th, the Battle of Dead Buffalo Lake was fought. 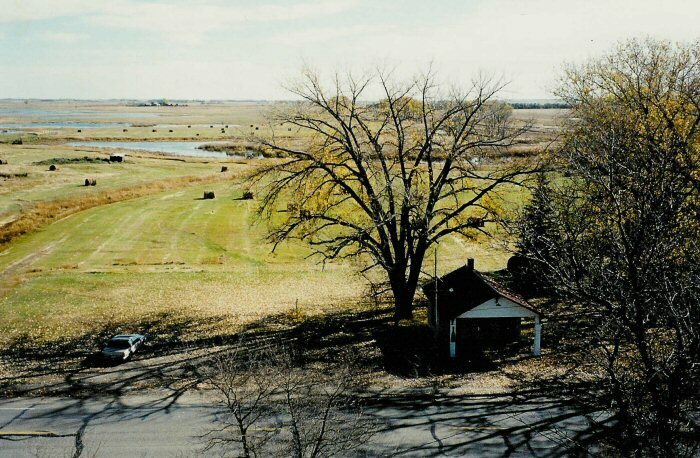 This battle field is located one mile north of Dawson, North Dakota. the outcome was the same. Noted historian Robert M. Utley wrote, "The operations of Sibley and Sully marked the onset of warfare between the United States and the Lakotas, which would last nearly continuously until Sitting Bull's final surrender in 1881." It is interesting to note that Inkpaduta, Gall and Sitting Bull were instrumental in Custer's defeat at the Little Big Horn thirteen years later. If you are looking for lodging in the Dawson, North Dakota area, we are here to serve you.